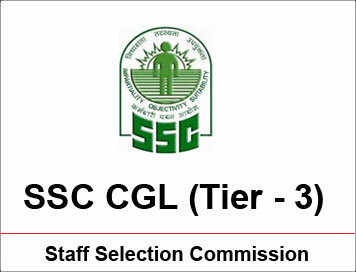 In this post www.iascgl.com is sharing questions asked in SSC CGL 2016 Tier-III exam held on 19th March 2017. We are sharing this questions here in our website to make it easy for you to search in future. Below are the details of the questions asked. Share this. If you help yourself and others then all power of the world will help you back..